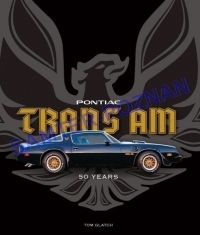 Pontiac Trans Am shows this dominating machine's full history, from early days burning up both race tracks and Hollywood to its final days as the most potent muscle car made. The early 1960s saw American auto manufacturers desperately trying to sell cars to the emerging baby-boom market. Pontiac attained success with its original muscle car, the GTO, but as successful as the GTO was, it was handily outsold by Ford’s grand-slam home-run pony car, the Mustang. In response, Pontiac entered the pony car market in 1967 with its new Firebird, a model that became one of the most iconic cars of the classic muscle-car era. 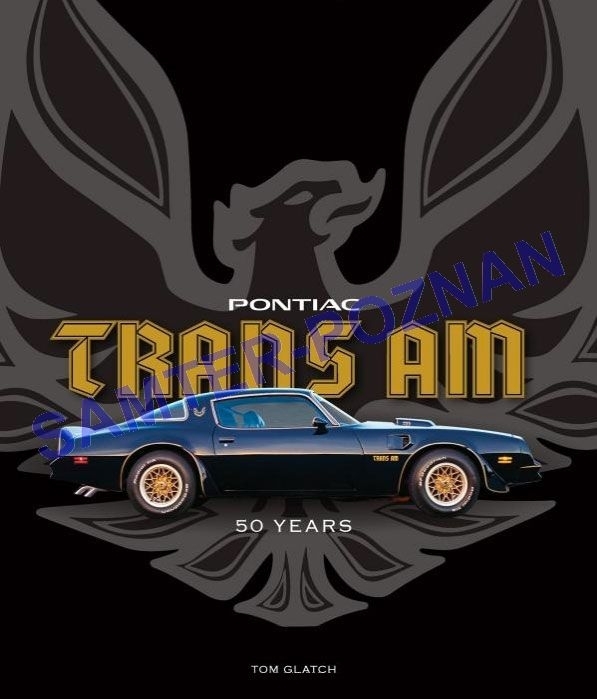 Introduced for 1969, the Trans Am version Firebird of the Firebird became the standard bearer for automotive performance in the U.S. market and kept the muscle car flame alive throughout the dark years of the 1970s and led the charge when performance reemerged in the 1980s. When muscle cars became dormant for a generation it was once again the classic pony cars that jump started American performance. The battle that raged between Firebird, Camaro, and Mustang in the 1980s rejuvenated the U.S. auto industry's interest in high-performance muscle cars and the Trans Am remained the most potent car of the lot until the bitter end. Pontiac Trams Am: 50 Years chronicles this ultimate version of the Firebird’s rich history, from the early attempts to reach the youth market in the early 1960s, through the potent and turbulent years of the classic muscle car era, the resurgence of muscle in the 1980s, to the car’s continued popularity in both the automotive world and in popular culture today. Zapraszam do zakupów w siedzibie firmy, telefonicznie lub przez internet. English speaking customers are welcome - worldwide shipping! Deutschsprachige Kunden sind herzlich wilkommen - weltweiter Versand!